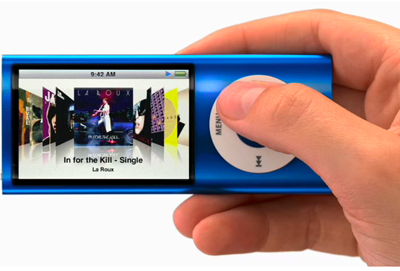 Introduced during the January 2004 Macworld keynote as “the world’s smallest portable music player to hold up to 1,000 CD-quality songs” the iPod mini was made available in the USA more than a month later, on the 20th of February. 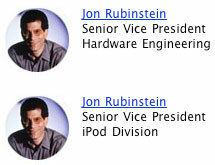 In a February press release it was mentioned that there were “over 100,000 pre-orders” and Apple’s senior vice president of Worldwide Product Marketing Philip Schiller stated that the response to iPod mini has been off the charts” foreshadowing the impact that the model would have. 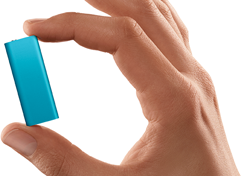 The extraordinary reception of the iPod mini surprised even Apple which originally planned the model to just go after the high-end flash-based devices. If we take a look at statistics by early 2004, Apple knew it had a hit with the iPod: in less than three years, the device had captured 31% of the U.S. market for mp3 players. 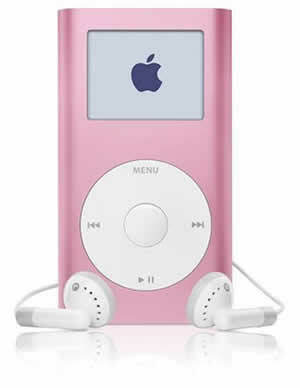 Thanks to the release of the iPod mini Apple’s market share grew during 2004 and in January 2005 was at a staggering 65%. 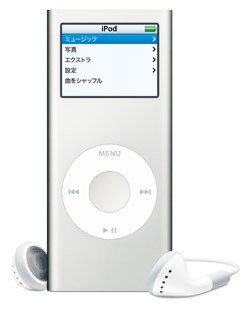 As to which were the winning factors of the iPod mini making it the most successful iPod model ever the answer is simple and yet manifold. 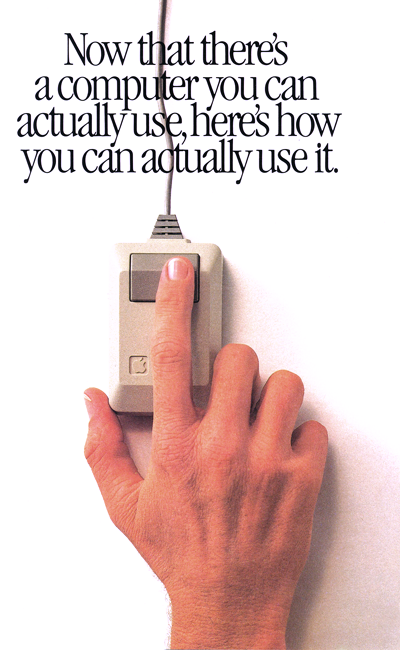 It was small in size and weight, extremely portable, designed with great care and with an eye to wearability. It was also marketed as a must-have fashion item, not just encased in a stylish curved aluminium body but offered in five colors: silver, gold, pink, blue and green. 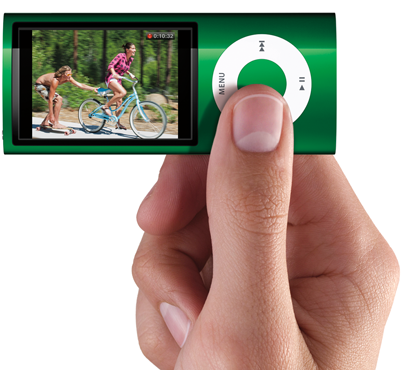 In the following years Apple reproduced many of those characteristics in the second and fourth generation of the iPod nano which very much resembles a mini and in the second generation of the iPod shuffle. After “The hands of Cupertino” and “More hands of Cupertino” here are new examples of the prominent use of hands in Apple’s promotional iconography. 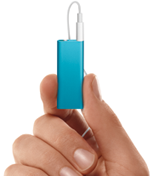 The images featured are from the new iPod lineup introduced in the September of 2009. 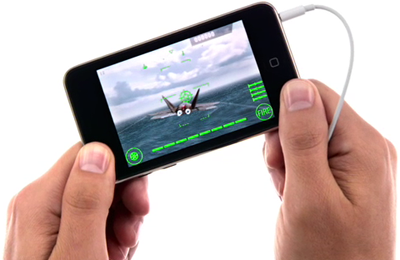 All images are © and courtesy of Apple. 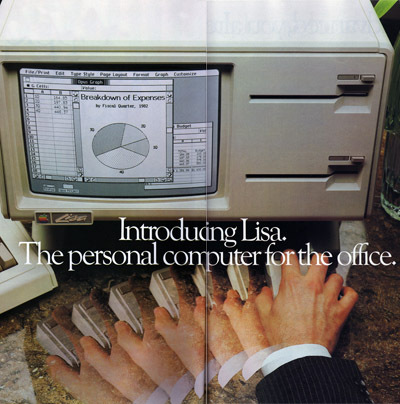 During its’ thirty year the Cupertino company has conceived, produced and release an incredible amount of products and strategies but has been incredibly consistent in its imagery. 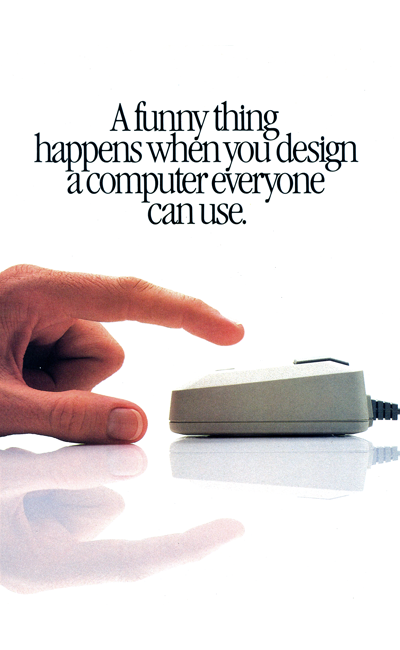 Be it the need to explain the workings of the mouse, to show the very small footprint of its computers on the desktop or the reduced thickness of a player, the professional results one can get, the revolutionary interfaces or just how easy the networking is, Infinite Loop’s “hands on” and extremely personal approach is unmistakable and very clear from the iconography of Apple’s ads throughout its history.